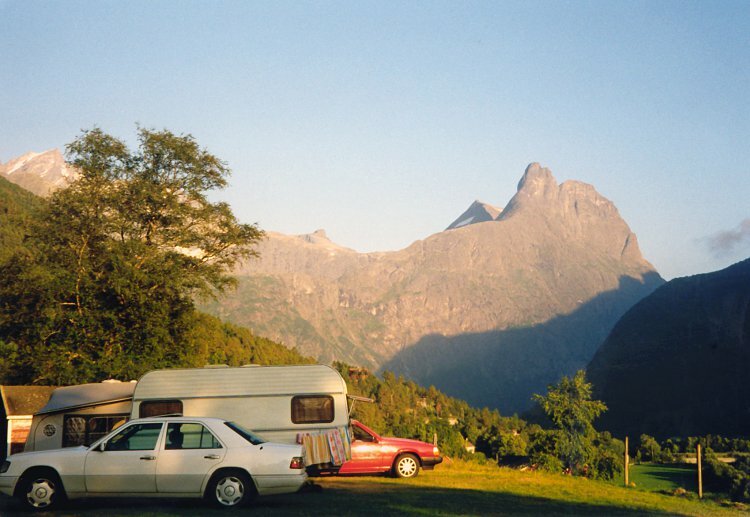 Mjelva Camping is situated 3 km from Åndalsnes with a beautiful view of the most spectacular peaks of the Romsdals Alps. The campsite is near by the popular Trollstigen. Mountain walks, "Romsdalseggen" , you'll find an ideal point of departure here. 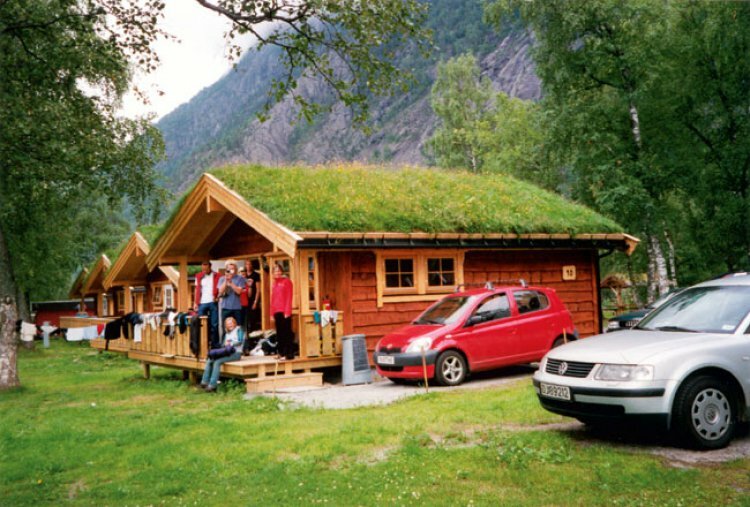 Car excursions; to Atlantic Highway, Geiranger or Mardalsfossen. Fjord fishing.Playground, Minigolf, Outdoor Chess Game, Bicycle rental etc.